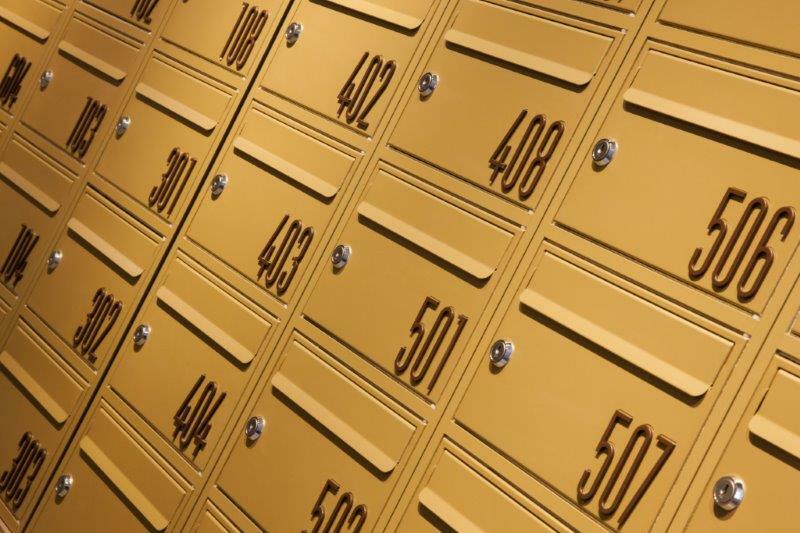 A specialist British letterbox manufacturer that provides hi-tech, bespoke and secure letterboxes throughout the UK and globally, has completed a high-end, design-led project in the heart of London. The Safety Letterbox Company, the UK’s leading manufacturer and installer of secure mailboxes, worked with designers and award-winning architects Lifschutz Davidson Sandilands and Sheppard Robson, to create a collection of mailboxes for residents of Fitzroy Place, located in Fitzrovia in London’s West End. The company designed multiple banks of bespoke mailboxes specifically for the project, which were installed within the lobby and mailroom areas of Fitzroy Place. 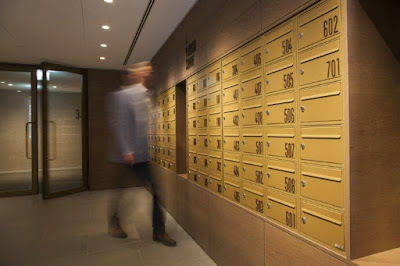 To ensure consistency with the elegant simplicity and classical style of Fitzroy Place’s interiors, designed by acclaimed interior architects Johnson Naylor, the mailboxes were customised to meet the specific space available and finished with a high-end bronze powder coating. To accentuate the clean design of the mailbox, laser cut lettering was produced by The Safety Letterbox Company using a bespoke font created specifically for the Fitzroy Place project. Fitzroy Place has been described as the most significant development in Fitzrovia for over 50 years. The area is fast becoming an important creative hub in the heart of the British capital, with a variety of designers, art galleries and advertising agencies being based in its locality. Fitzroy Place comprises of over 230 private residences and two new office addresses with complementary retail and restaurant offerings. “We are delighted with the outcome of the Fitzroy Place project and feel we have met the client’s brief meticulously. Using both freestanding and wall recessed arrangements, we created a visually interesting statement to compliment colour, tone and materials used within the project. “As with all aspects of this project, the design and creative element is paramount throughout. Through paying careful attention to design details and working closely with leading architects and designers over a three year period to ensure we were in line with the aesthetics of the building, we were able to create and install the mailboxes that matched the destination perfectly. Completion of the Fitzroy Place project adds yet another property to The Safety Letterbox Company’s high-end client portfolio, which also includes the Burj Khalifa in Dubai - the tallest skyscraper in the world. 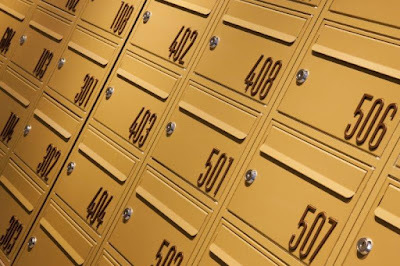 The Safety Letterbox Company Ltd is the UK's leading manufacturer of secure mailing systems. All products are completely designed, manufactured, powder coated and finished within its factory in South Wales, UK. The company has over 150 models in its standard range available to provide full flexibility as required.